– Front loaders – Tractors – And many more…. Contact a Saint George Insurance agent in Texas today to get a free truck insurance quote and see how much you can save with the #1 truck insurer in the nation. 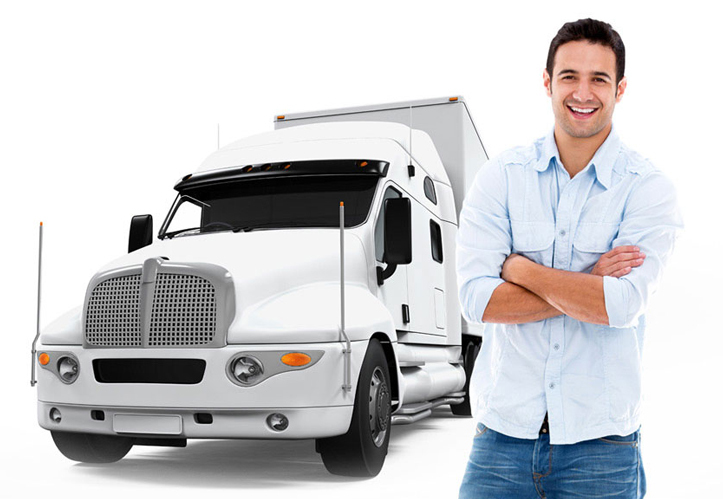 We offer competitive rates along with customized truck insurance discounts for trucking businesses. Our operations cover several states, including Texas, Arizona, California, Utah, Nevada and Colorado. Call (888) 300-2886 for your free truck insurance quote. One of our licensed agents will provide a customized quote that meets your truck insurance needs and fits your budget. They will answer your questions and help you select the coverage you need to fully protect your trucking business. Our best-in-the-nation truck insurance friendly specialists will help you save with a customized truck insurance quote.